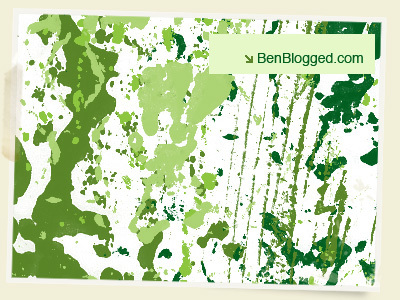 BenBlogged.com has an interesting Photoshop Grunge brush set, free for you to download. The set is 1.4mb large and has exactly 8 brushes inside. Enjoy. You can download the Photoshop brushes here.